Spacious Cayuga Heights home with open floor plan. Living room with cathedral ceilings and brick fireplace open to a formal dining room. Spacious kitchen with sunny dining area with sliders to tiered deck with pergola. First floor master bedroom suite plus 2 additional bedrooms and a full bath on the main level Second floor offers 2 additonal bedrooms and a full bath. Finished lower level rec room with lots of space for all your hobbies. 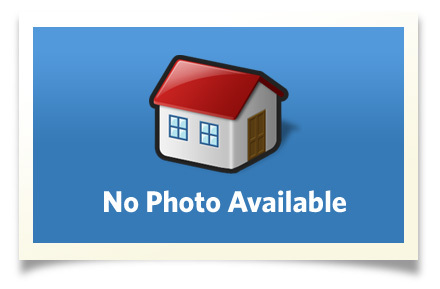 A great home with a private setting in a quiet neighborhood. Central Air. Attached 2 car garage. Enjoy living in the beautiful Finger Lakes Area of Central NY. A gorgeous area with Cayuga Lake, waterfalls, gorges and more! Enjoy state parks, art and wine trails, terrific local restaurants, theatre, concerts lectures and more. Ithaca is home to Cornell University and Ithaca College.